KKR coach also welcomed the five-day break that will help the team rejuvenate after the setback they have suffered. 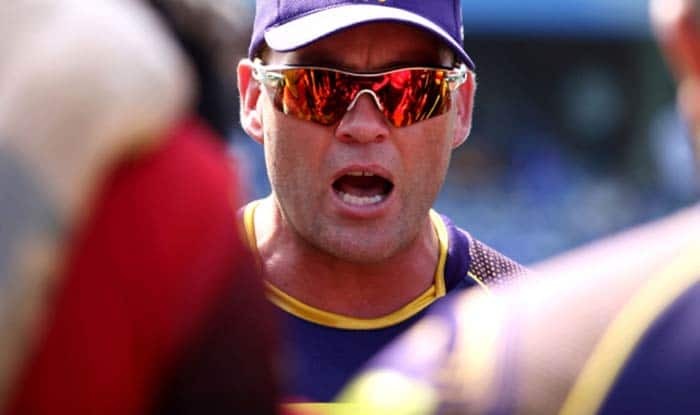 Kolkata Knight Riders coach Jacques Kallis welcomed a five-day break for his team as they have been mentally drained after playing five games in the last nine days. KKR slumped to their third straight defeat after losing to CSK by five wickets in a home game on Sunday. In their last match here, they lost to Delhi Capitals by seven wickets and coach said the team was “mentally tired” having played five matches in nine days that included three aways ties in Bengaluru, Jaipur and Chennai.